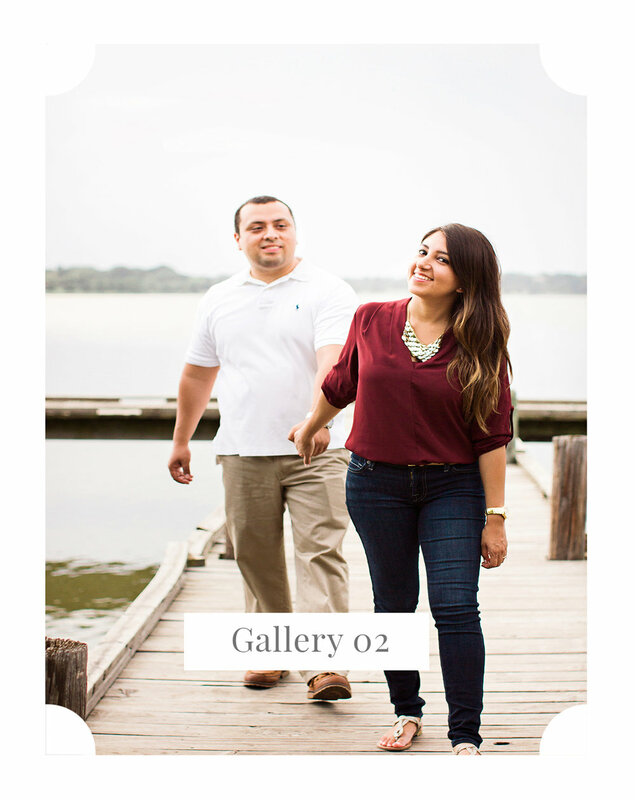 My timeless photos captures the heart of the moment so you can relive the memory again and again. for the smile is the beginning of love." Hi! I’m Judy and it’s so nice to meet you! I’m a photographer, writer, friend, wife and mama. I love sushi, La Croix, listening to podcasts and helping people capture beautiful memories that will last a lifetime. When I don’t have a camera in my hand, you can find me relaxing with a book and spending time with family. contact form for availability and pricing.